The burden of healthcare and wellness has increasingly fallen on the individual as days go by. This was brought about by high cost of medical care, relative challenge to access, convenience and quality and yet we know how important prevention is better than cure. Healthy lifestyle comes amongst other ways by regular checkups and early detection of any disease is always applauded to be lifesaving. care for relatives from 50 years above who need even closer watch to guarantee a more happily-ever-after old age. This is especially important we all get busy growing up and our elderly parents are also getting older but most times alone, and we crave to keep them close and happy. One Medical services start up that has taken these burdens away is GeroCare which has become the buzz word in technologically-driven regular doctor care services at home for elderly members of the Nigerian society. Now Nigerians across the world can now ensure their elderly parents and relatives back home are regularly visited and their health checked regularly to ensure stability and provide hospital services where necessary. With over 1, 000 GeroCare doctors always on call and alert to duty, Nigerian doctor care services has gotten a boost as well as making ease and access to health care affordable at just about $20 or N6, 300. 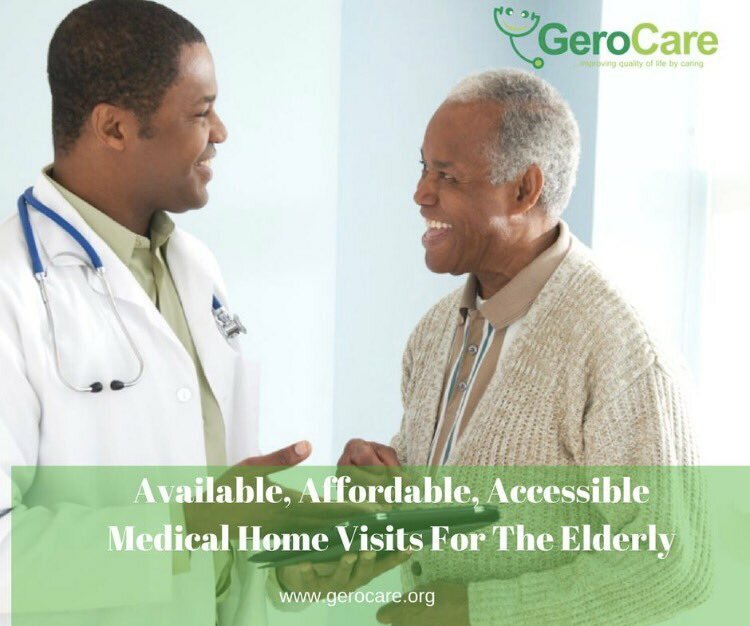 The first step is for any sponsor to sign up at app.gerocare.org then ‘add elderly’, pay for a chosen number of doctor visits needed and register. 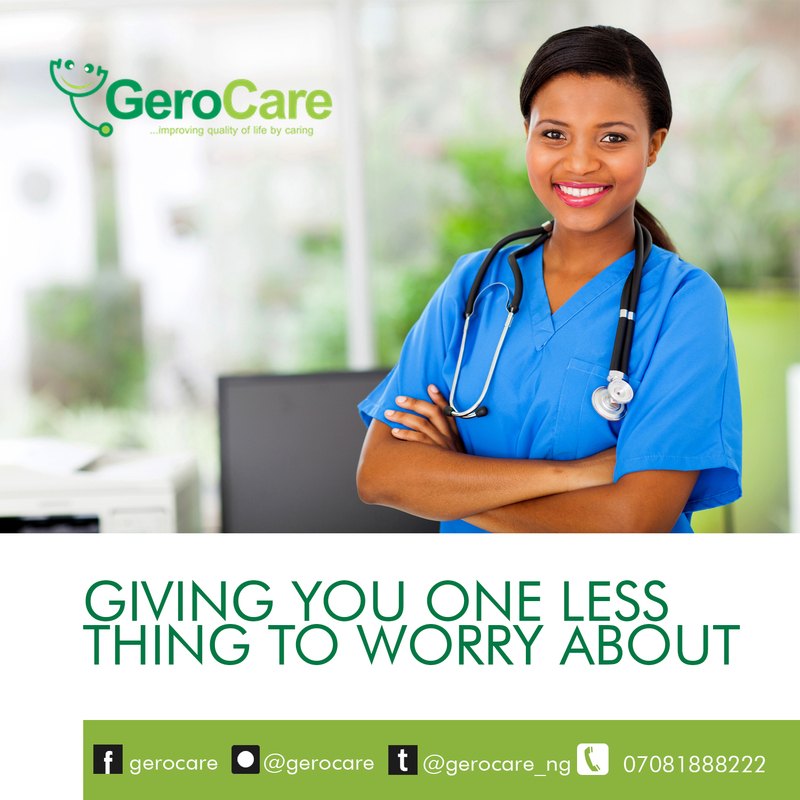 GeroCare excellent customer service follows up promptly to assign a doctor and provide sponsors more information and follow ups. The sponsors page is automated with a dashboard provision where they can get tip offs, reports, track delivery and doctor visits and interact too.